The Huawei Mate 20 and Mate 20 Pro are set to launch on October 16 and now a new leak reveals some more features about the highly anticipated devices. The Huawei Mate 20 will have a headphone jack while the Mate 20 Pro will not. 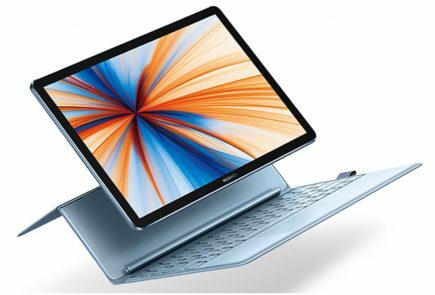 The finding was through a leaked render of the devices. 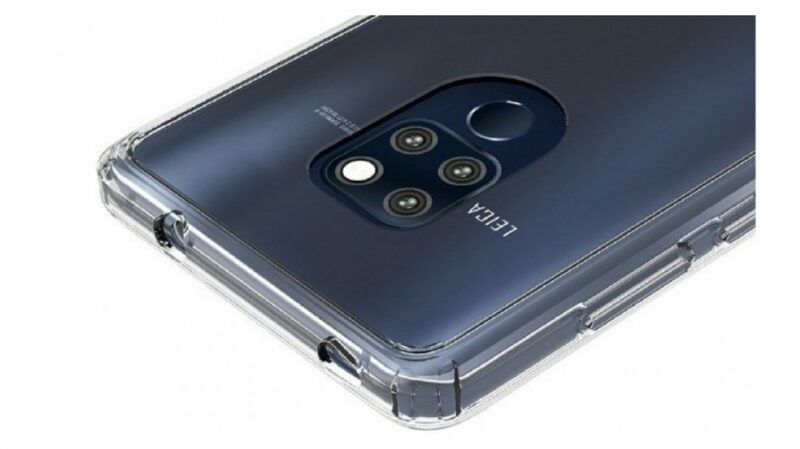 The images show a round hole on the top of the Mate 20, right next to what seems to be an IR blaster. 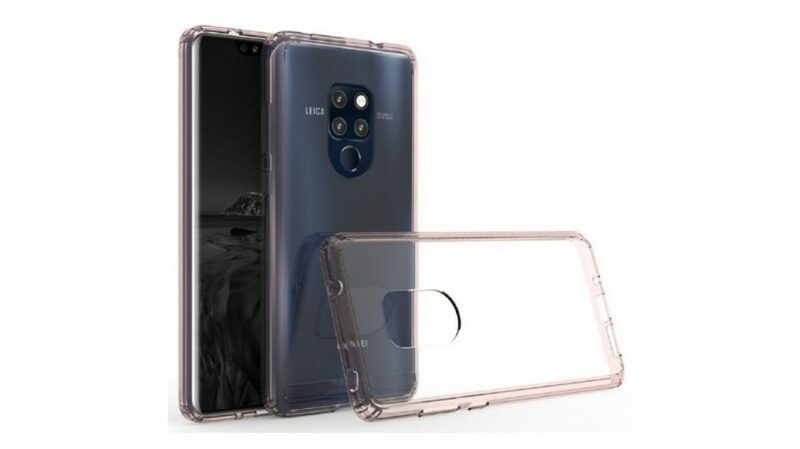 The Mate 20 case also shows off the rear mounted finger print sensor. This has been placed right below the triple camera setup. The images also detail the speakers on the bottom, USB Type-C mouthpiece. 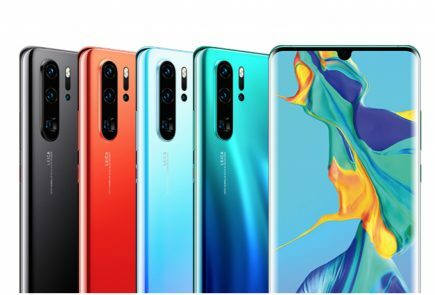 A Mate 20 Pro case, shows that the devices lacks the headphone jack and also a rear mounted fingerprint sensor. This could hint at an in-display fingerprint sensor on the device. The devices will run on the new flagship Kirin 980 SoC from Huawei. The company claims that the processor is faster than the latest A12 Bionic from Apple. The processor is made from the 7nm manufacturing process, which increases its speed. The Mate 20 is reported to have a 6.53 inch LCD display with a 2,244 x 1,080 px resolution. It is said to pack a 4,000 mAh battery. 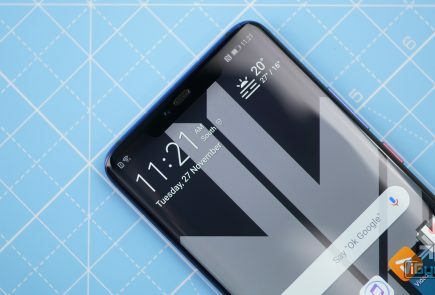 The Mate 20 Pro is said to have a curved OLED display with a resolution of 3,120 x 1,440 px. The Huawei Mate 20 is said to be available in 4GB, 6 GB and 8 GB RAM variants. They will also offer storage variants of 256 GB and 512 GB. The Mate 20 Pro is said to have a 6 GB and 8 GB RAM variant and 256 GB and 512 GB variants. 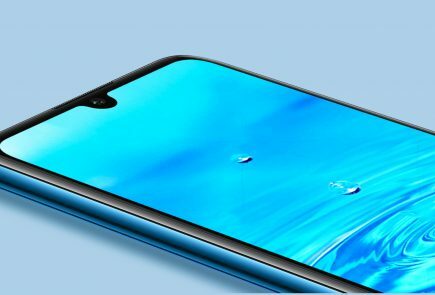 The devices will also sport a water drop notch on their display and are building up a lot of excitement as Huawei has been hyping the launch a lot. An earlier leak had detailed the prices of these devices which did come as a shocker to everyone. 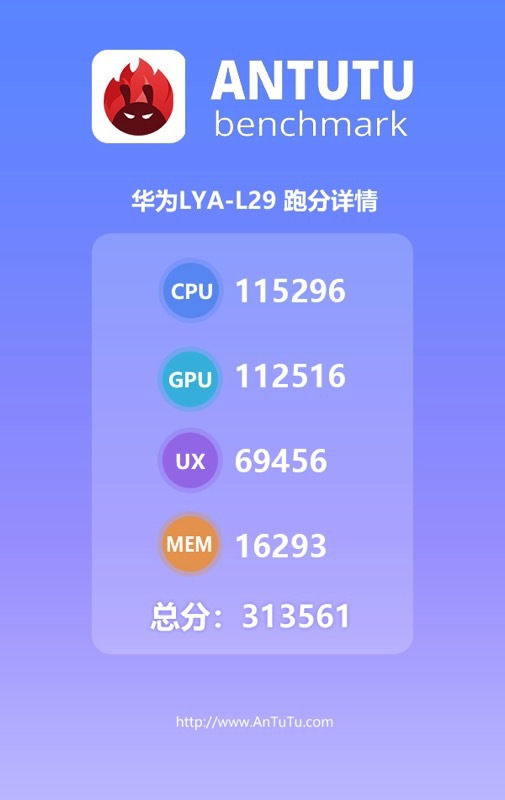 Additionally, the benchmark scores of the devices have been leaked which show that they will be the fastest Android devices to hit the market this year. 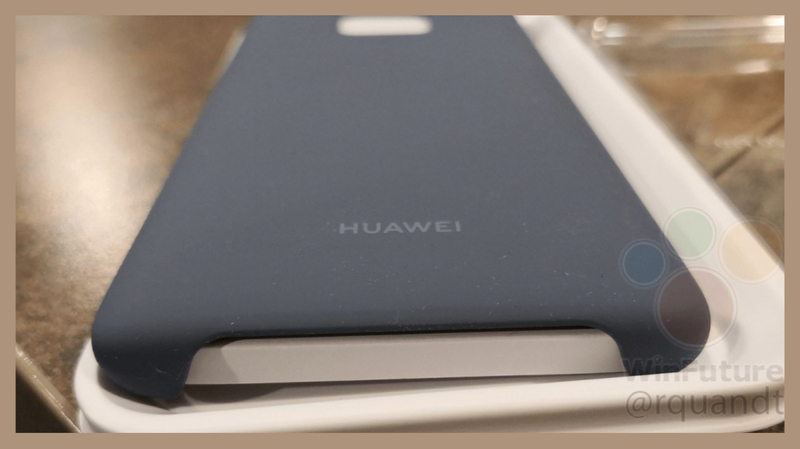 Huawei hasn’t lived up to its promise of beating the new Apple iPhones, however this is a leak and we might see a different score after the launch. 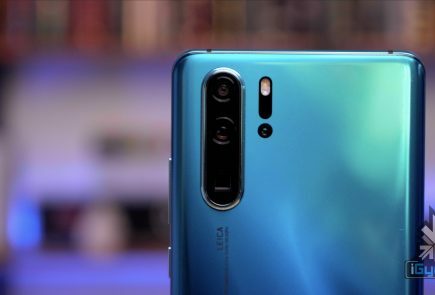 The Huawei Mate 20 and Mate 20 Pro are set to launch on October 16.